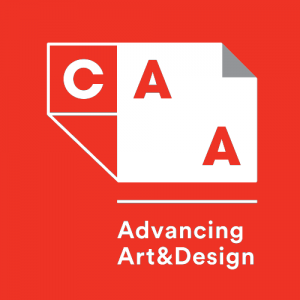 CAA needs your help to advance the programs and support we provide to the individuals and institutions that comprise the world’s largest international professional community in the visual arts. 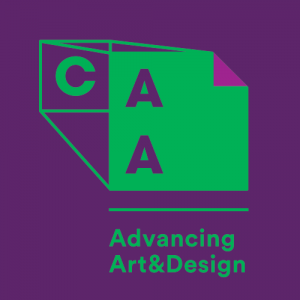 Bringing innovative new ideas and meaningful experiences to artists, designers, crafters, curators, art historians, critics, students and faculty members is always on the forefront of our minds, but we cannot do it alone. 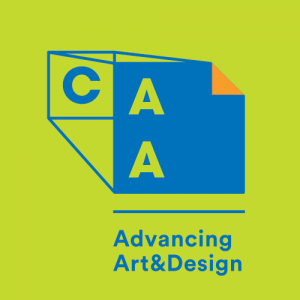 We have over 9,000 members, but did you know that approximately half of our members are artists, students, retirees, and part-time faculty, who have subsidized memberships and conference registrations? 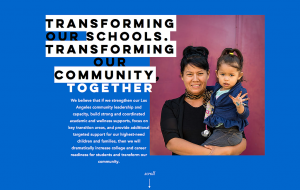 We advocate and design programs for all our members, regardless of how much they pay in membership, and we hope that as in all strong communities, those that can help will. 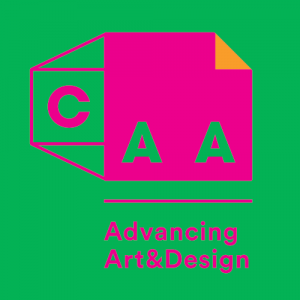 A donation to the Annual Fund allows CAA to provide the much-needed support for the field at the individual level and to institutions. 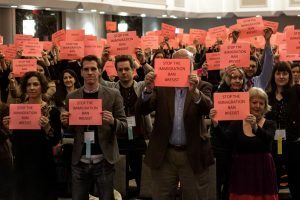 A contribution gives CAA more power to advocate and serve the ever-changing needs of our members. 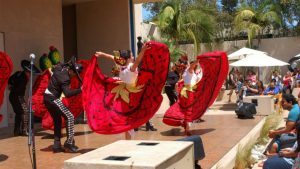 Our Travel Fund assists ten students and scholars from across the country and around the world to attend the Annual Conference each year, but gifts directed towards this category will increase that number exponentially. 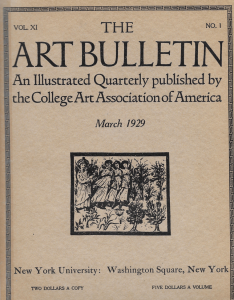 A contribution to the Publication Fund helps offset the cost to produce the print and online scholarly publications of The Art Bulletin, Art Journal, Art Journal Open, and caa.reviews. 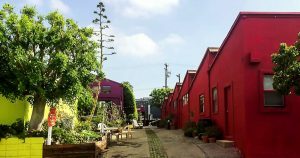 Please consider a tax-deductible donation in either fund category that will help us better serve the visual arts community. No matter what fund category you choose, your support will go a long way in making a difference. 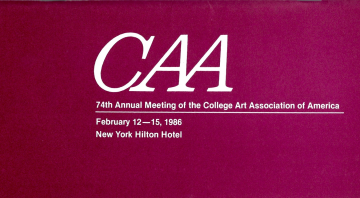 On behalf of the Board of Directors and staff of CAA, I thank you for your generosity. The following message was sent as an attachment to an email from Adam D. Blistein, executive director of the Society for Classical Studies, on Friday, September 5, 2014. 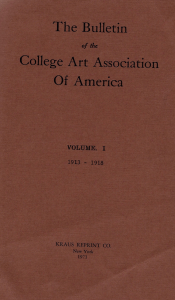 I am writing to let you know that the American Philological Association, founded in 1869 and the principal learned society for Classics scholars in North America, has changed its name to the Society for Classical Studies (SCS). We have also unveiled the new logo that appears on this letterhead and will soon launch a new web site. These changes culminate a decade-long process of re-examining the role of the Society in the 21st century, with the goal of better promoting and serving a growing interest in Classical antiquity on the part of students and teachers at all levels as well as the general public. For centuries the cultures of ancient Greece and Rome have inspired creativity, contemplation, scholarship, and teaching both inside and outside of the academy. While we continue to serve our original academic mission, we also want to take advantage of new technologies which make it easier to share the insights and pleasures of studying Classical antiquity with the widest possible audience. A new name is critical to this expanded mission. A philological focus is at the core of much scholarship on Greek and Latin texts, and we will continue to take an active role in projects like the Digital Latin Library that represent excellent philology in the 21st Century. However, we recognize that the term is no longer widely understood and therefore can be a barrier to communication with a broader public. Especially now, when it is so important for us to advocate for the study of Classics and, indeed, of all the humanities, we must strive for clarity in the transmission of our message. 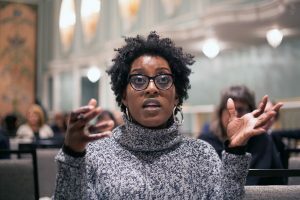 We recently completed a successful capital campaign which raised an unprecedented $3.2 million to provide essential resources for Classics teachers and scholars and to share our appreciation for Classical antiquity as broadly as possible. The name of the Campaign (From Gatekeeper to Gateway: The Campaign for Classics in the 21st Century) reflected this ambition. Donors from both inside and outside of our membership supported this effort because they shared our belief that knowledge of Classics is a valuable component of education, attracts broad interest, and has much to contribute to contemporary society. Our new web site is the next step in responding to this interest. It will add features targeted to a variety of audiences, improve its accessibility to different types of users, and facilitate communications that support the Society’s goal to be the public face of Classics in North America. It is a special privilege to be guiding the Society as we take this significant step and establish a new level of leadership in Classical Studies. The SCS looks forward to continuing to work with you to encourage the study of Classics and of all humanistic disciplines.